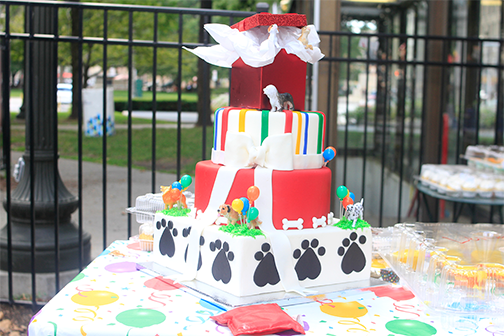 Give your FurBaby the best party in town! Leave all the planning to PawStroll. 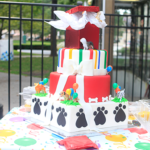 Additional PawTY Packages available by request!